Located on a corner lot with native Cambria Pines, this 2,536Â± sq. 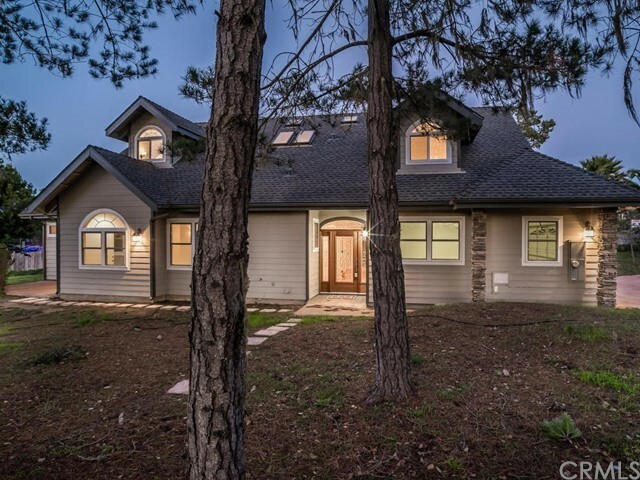 ft. home offers 4 bedrooms & 4.5 bathrooms, spacious open living room with a fireplace, kitchen with stainless steel appliances, travertine backsplash and granite counter tops. Handsome hardwoods floors, tile and carpet flooring throughout this beautiful home. A short distance to the picturesque village of Cambria. Not too far to the shimmering sea, beautiful beaches and hiking trails.